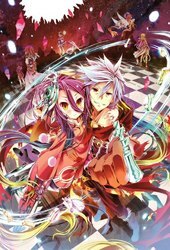 One ... More day, they are summoned by a boy named Teto to an alternate world, where he is the god. There, Teto has prohibited war and declared this to be a world where everything is decided by games — even national borders.  Humanity has been driven back into one remaining city by the other races. Will Sora and Shiro, the good-for-nothing brother and sister, become the Saviours of Humanity on this alternate world? 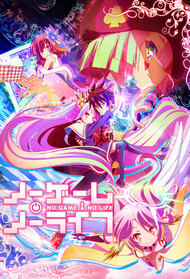 No Game No Life was an Incredible Experience that maybe never will see the light of an end.